During her Air Force service, she served overseas in East Timor and Afghanistan and was appointed commander of the RAAF Base Townsville health centre from 2008– 2011 and as the commander of surgical/critical care team deployed to Afghanistan in 2008. Aside from her military nursing service, she also served as the Aide-de-Camp to the Minister for Defence in 2006 — a unique privilege for a Nursing Officer. During her service she suffered a number of life-altering events such as surviving a helicopter crash with a shattered jaw and broken back and having her policeman father shot in the line of duty, soon after losing her mother to breast cancer. Her service life has exposed her to the best and the worst of humanity and her life’s experiences have resulted in a diagnosis of Post-Traumatic Stress Disorder. Sharon retired from the Air Force in 2015 and is pursuing further study towards a Bachelor of Psychology. Sharon is a passionate advocate for Australia’s military nurses and for military and veterans’ health where she hopes her experiences and Psychology qualifications will assist others. She is highly sought after as a public speaker and is often invited to speak about the unique experiences of her service career. She lives in Townsville with her husband and their two sons. In 1999, idealistic 23-year-old Registered Nurse Sharon Bown left her comfortable family life in Tasmania and joined the Royal Australian Air Force. Through her 16-year military career she deployed on three operations, barely survived a helicopter crash, struggled to return to military service, mixed in political circles in Canberra and around the world as Aide de Camp to the Minister for Defence, and commanded a combat surgical team during some of the most intense fighting in Afghanistan. During this time, she lost her mother to breast cancer and almost lost her policeman father. “Sharon Bown didn’t feel her sixteen year career in the Air Force was more interesting than anyone else’s. But a speech she gave at an Anzac Day pre-dawn service changed that” – Click here to read. Tune in and listen to Sharon Bown, author of One Woman’s War and Peace interviewed on 2GB radio. Wing Commander Sharon Bown (Ret’d) interviewed by Kathryn Ryan on Radio Live NZ. “Sharon has provided support to the bereaved families of deceased defence personnel, Sharon is a member of the Council of The Australian War Memorial and a passionate advocate for Australian military nurses and military and veterans’ health.” – Click here to view the article in full. “Sharon’s story is one which encourages and inspires readers to lead within their own lives.” – Click here to read the full review. 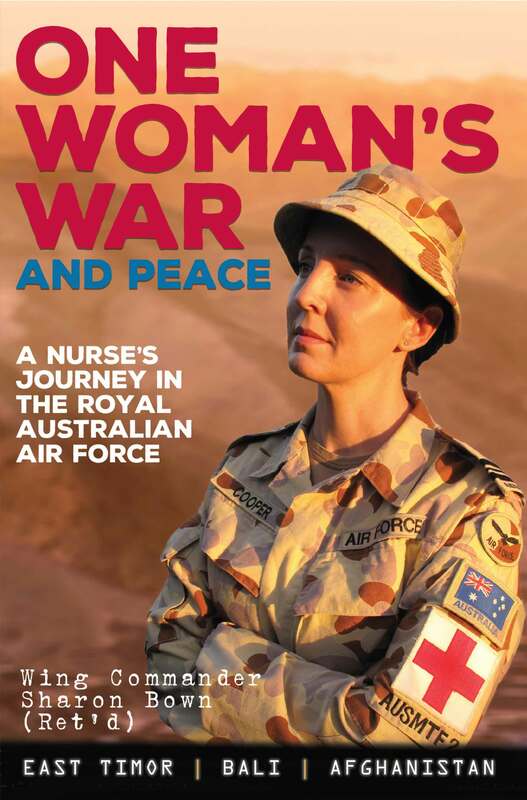 “Sharon’s often traumatic story is one of great courage and compassion and highlights how service to the ADF can come at a great personal, physical, emotional and physiological cost.” – Click here to read the full review. “This important and timely book reminds us of the value and support that our veterans require, yet don’t always receive.” – Click here to read the review in full. “You can feel her pain following the horrific helicopter crash that left her with a broken back and shattered jaw as well as the graphic nightmares that followed … a moving account of the sacrifices so many make.” – Read the full review here. “It has been a privilege to share Sharon’s journey and her easy style of writing made that journey an engaging one to follow. I urge you strongly to add this to your secondary collection or to put it on your ‘to read’ list for your personal edification.” – Read the full review here. They were the best of enemies – dedicated, skilled, deadly. 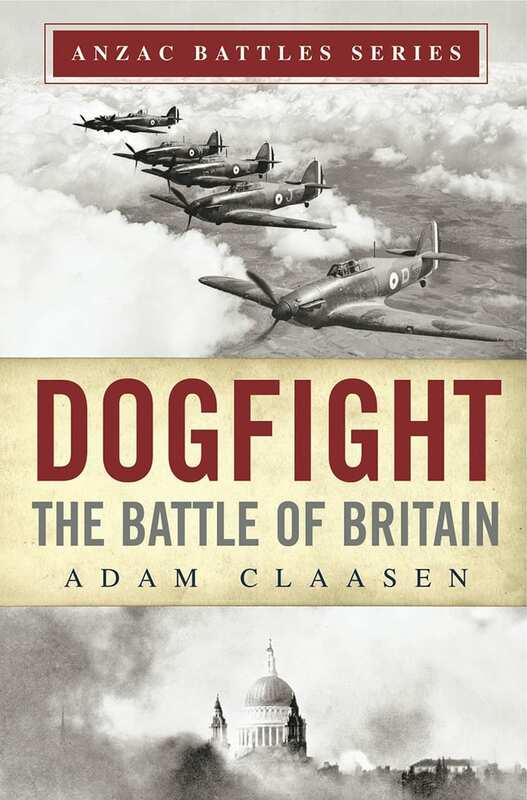 In the treacherous night skies above wartime Germany, an RAF bomber from New Zealand and a Luftwaffe pilot hunt their targets, passing each other in the darkness. 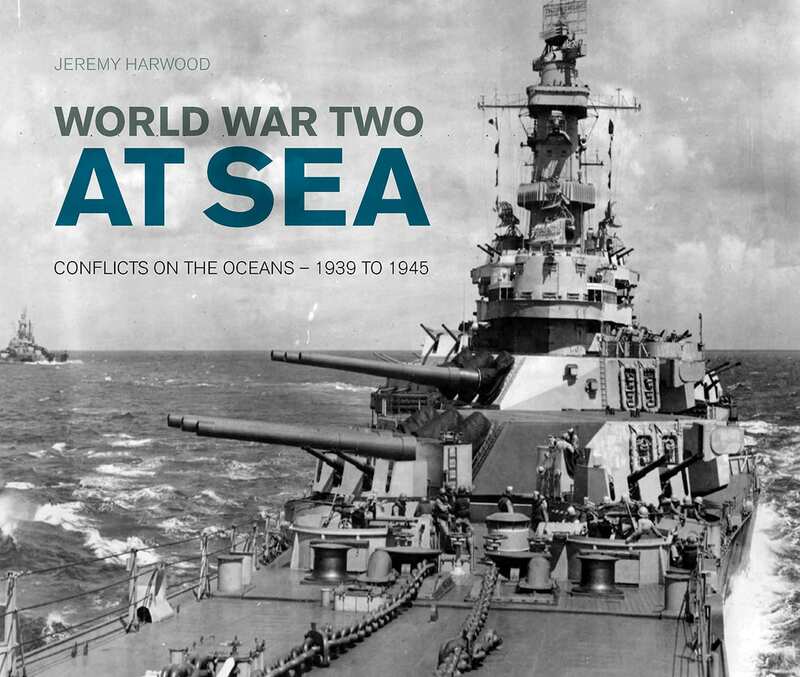 Stephen Harris wanted to discover the truth about his great-uncle’s exploits during WWII; he never imagined it would lead to meeting the pilot from the other side. Under a Bomber’s Moon reaches across the divide of years and countries to tell the story of these two brave men, describing both the breathtaking clashes in the air and the camaraderie, patriotism and personal tragedies that became their war. When the news broke that Britain had declared war against Germany, New Zealand was quick to follow suit. 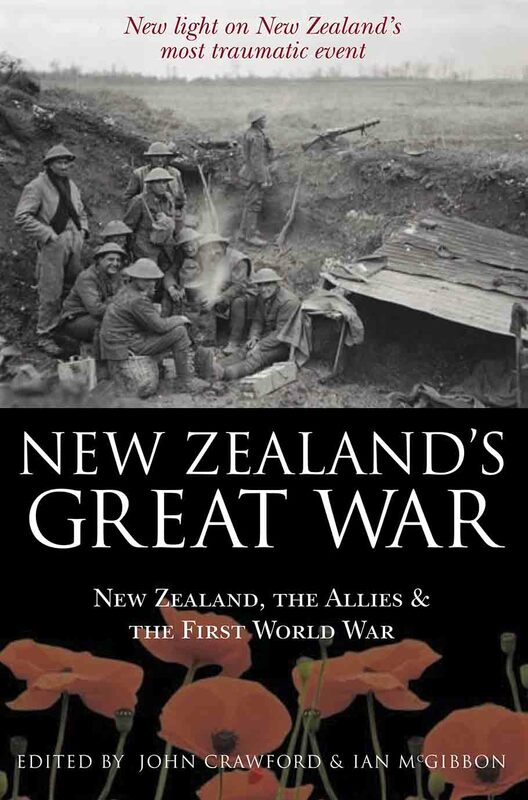 In the weeks after, thousands of New Zealand men – brothers, husbands, friends, fathers – left their ordinary lives and stepped into new identities; almost overnight, they became soldiers. They did so with characteristically kiwi frankness, with humour and a wry cynicism that is captured profoundly in A Job to Do. 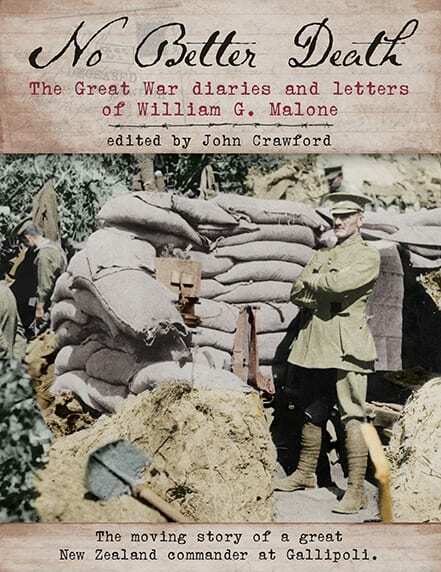 This wonderful collection of first-hand accounts, drawings, memoirs and verse from soldiers of ‘The Div’ is a revelatory window into their personal experiences of wartime that showcases the courage the Division became famous for. Thousands of convicts were transported to Australia. Of these, some managed to escape incarceration and went on to achieve notoriety in their new land. A few tried to invent a Robin Hood reputation, taking the side of the poor settler against those in authority. Some committed crimes so heinous they were both feared and despised by the general population. Their lives were desperate, their fate often tragic. AUSTRALIA’S MOST NOTORIOUS CONVICTS reveals not only their stories but also the horror and brutality of the prison system they fought so hard to escape.